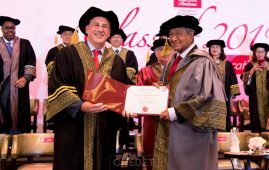 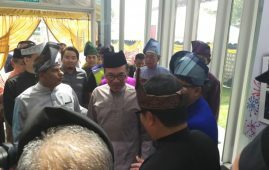 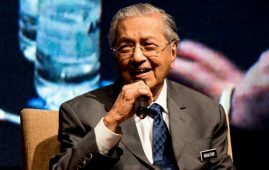 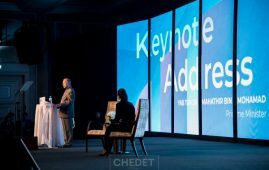 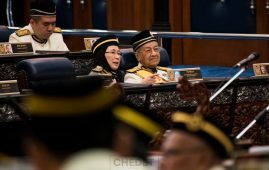 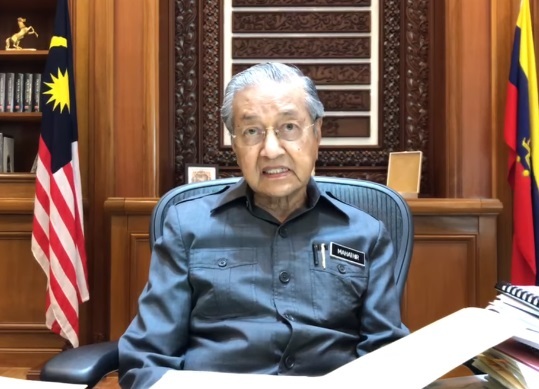 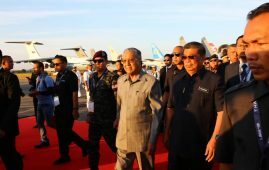 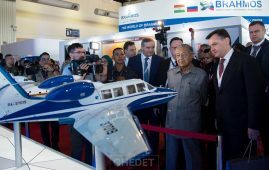 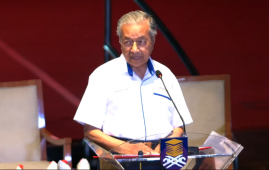 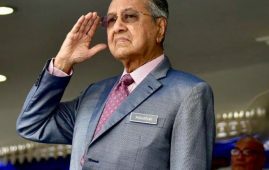 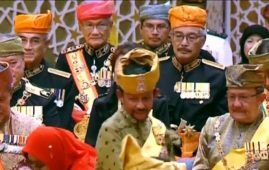 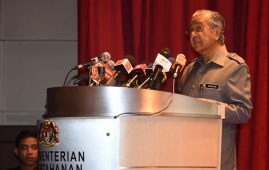 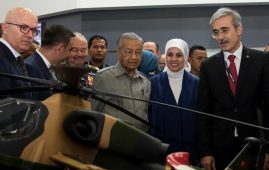 PUTRAJAYA: Tun Dr Mahathir Mohamad said that the major crime cases in Malaysia involve Umno leaders (or allegedly committed by Umno leaders). 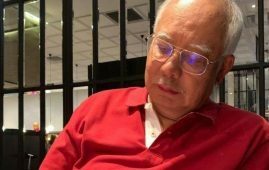 “We have thousands of cases from during Najib’s administration. 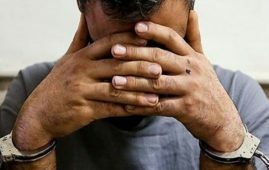 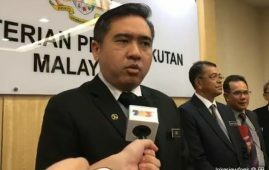 We cannot resolve 1,000 cases in one day, so we are focusing only on the major ones. 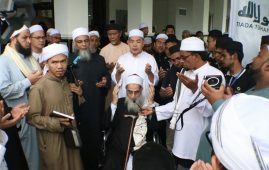 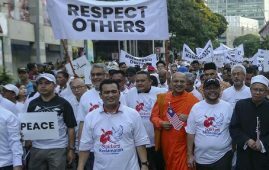 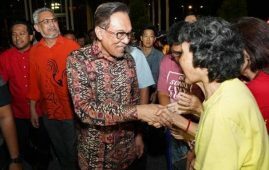 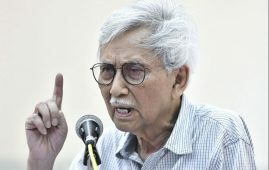 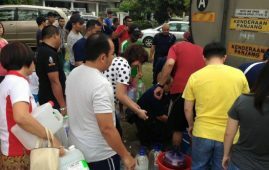 Most of the major ones involve Umno,” he said. 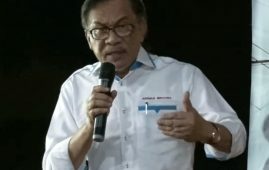 He said this when he was explaining that Pakatan Harapan Government was not attacking UMNO party, but Umno corrupt and accused, suspected Umno leaders. 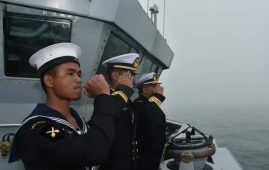 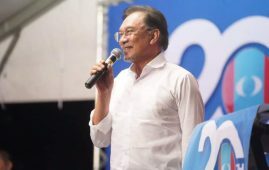 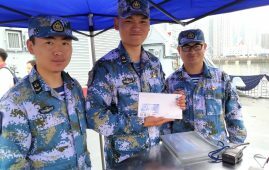 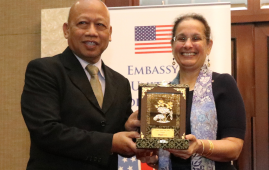 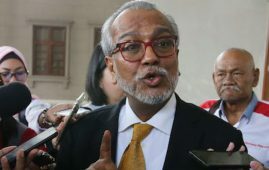 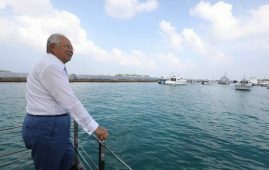 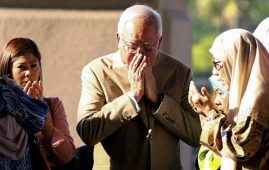 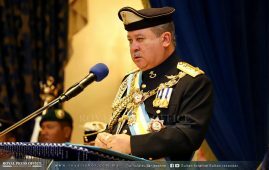 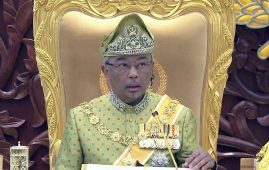 He said there were “thousands” of corruption cases which occurred during former prime minister Datuk Seri Najib Razak’s administration. 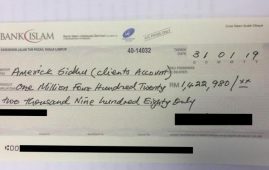 “This is why we are taking action against these people. 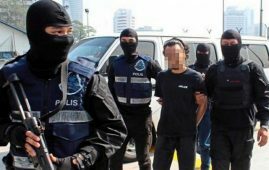 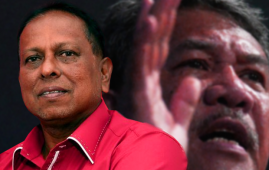 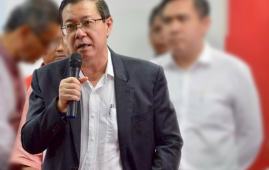 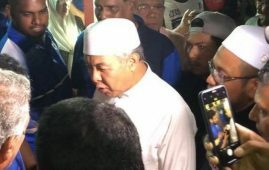 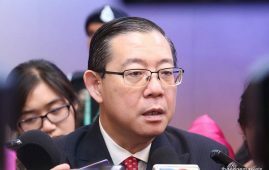 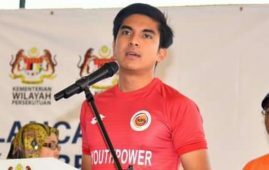 Not because they are from Umno, but because they committed crimes,” he told a press conference after chairing the 5th Special Cabinet Committee on Anti-Corruption meeting at Perdana Putra on Wednesday. 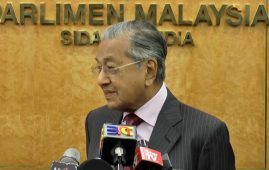 The prime minister was responding to claims that the Malaysian Anti-Corruption Commission was deliberately targeting Umno . 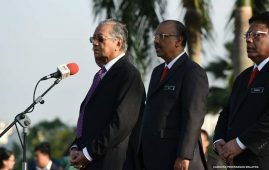 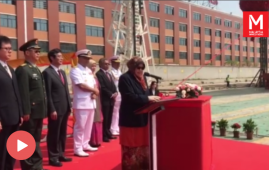 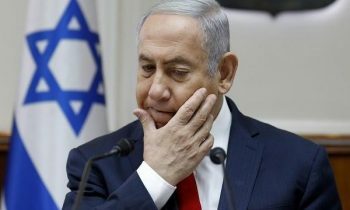 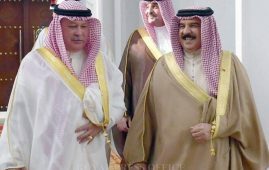 The prime minister also mentioned that he was aware of allegations that eight out of 10 contracts under a ministry had been awarded directly (without an tender), and that a former minister’s son was involved.